Goodgame Gangster was the third game produced by our company, which was still very young back then, and it proved to be very popular throughout the world – after one year, the title already numbered 4.5 million players. In addition, a variety of other games came and went, like Goodgame Farmer, Goodgame Galaxy, and our still very successful titles Goodgame Empire and Goodgame Big Farm. 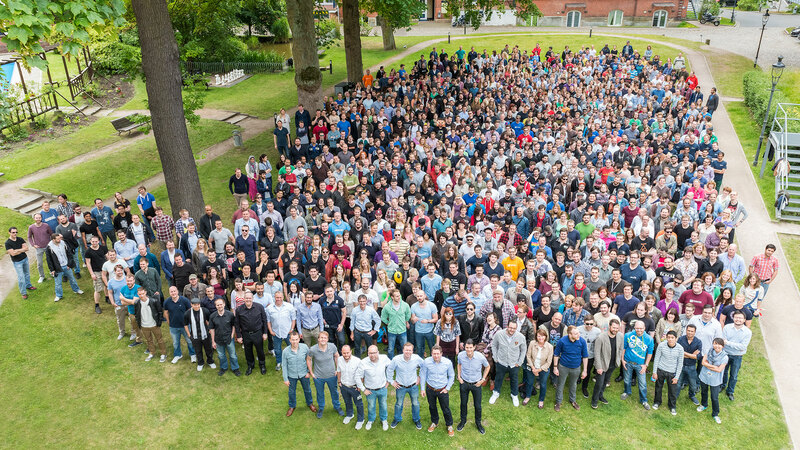 As our player community grew, so did our company. 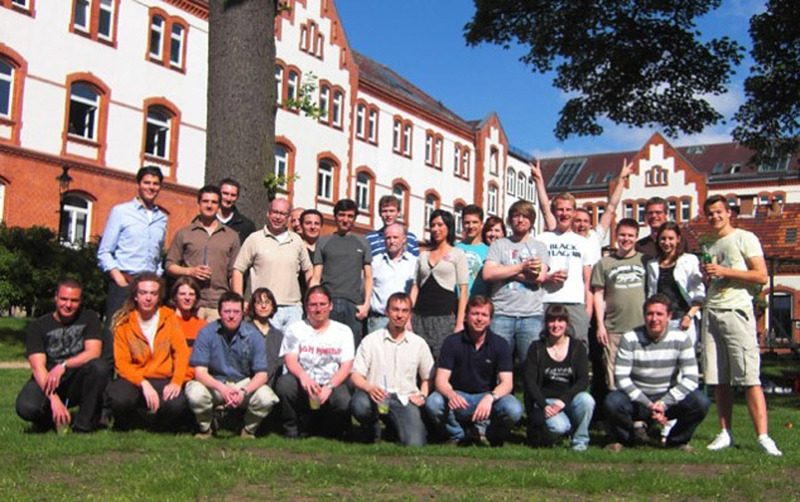 We went from a small startup with only a few employees to Germany’s largest developer of gaming software. So why don’t we develop Goodgame Gangster and those other games anymore? To explain this, it’s first important to know what it means to be a gaming company. It’s in our DNA to make games that bring joy to as many people around the world as possible. 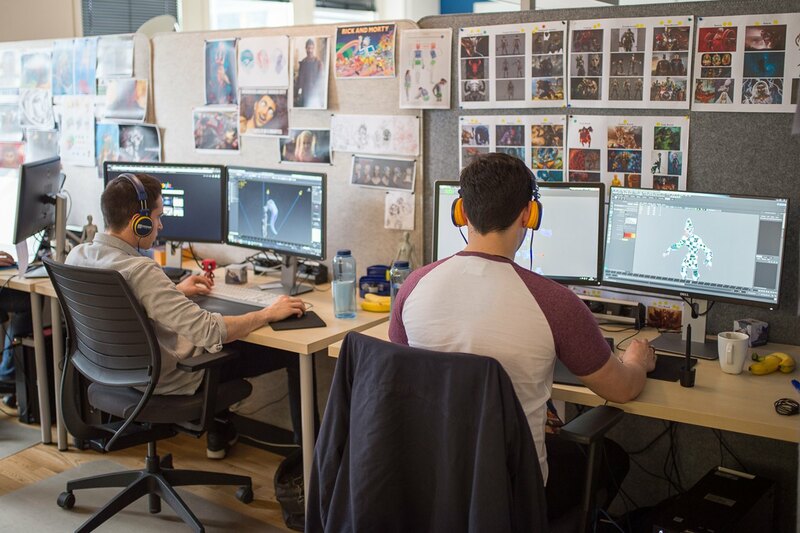 Nonetheless, developing games requires an incredible amount of effort and plenty of specialists like game designers, programmers, and artists who spend weeks and months taking initial ideas and transforming them into incredible game worlds. The special thing about games like ours is that they are designed to be delivered over a very long period, thus continuing to grow and expand with new content. Since we demand a very high quality of our titles, we can’t maintain an endless number of them. Ultimately, our games are based on the free-to-play business model: this lets millions of players have fun playing our games for free. The payable content is used by a very small percentage of players, but this has to help finance the title for all the players of the world – and our employees have to be able to make a living, too. Many of our games can therefore reach a point where they no longer fully meet our expectations and we’re forced to make a decision: do we continue working on the game or should we focus on projects where we see a brighter future? In the case of Goodgame Gangster, we decided to shift our focus completely to our other new titles like Goodgame Empire. Now this title and its mobile version, Empire: Four Kingdoms, brighten up the lives of over 130 million players! The decision to stop the development of one of our live games is not easy for our team, of course. At the end of the day, we’ve put a lot of time and heart into creating this digital world. Nonetheless, decisions like this are necessary because they make it possible for us to not only focus on larger projects, but also to always devote ourselves to new challenges. Ultimately, we still have quite a few ideas for exciting games floating around. For this reason and many more, we restructured our company in the last year with a focus on autonomous studios. This allows the numerous development teams to take a lot of personal responsibility when working on their ideas, develop prototypes, throw out a project that doesn’t work, learn from their mistakes, and carry out a lot of tests all to achieve the end goal: delivering some truly good games! We very much appreciate our dedicated players and are extremely grateful to them for their never-ending passion for Goodgame Gangster, Shadow Kings, and the others. But as you can see, sometimes we have to make difficult decisions and stop development on old games in order to make room for new ideas with great potential.